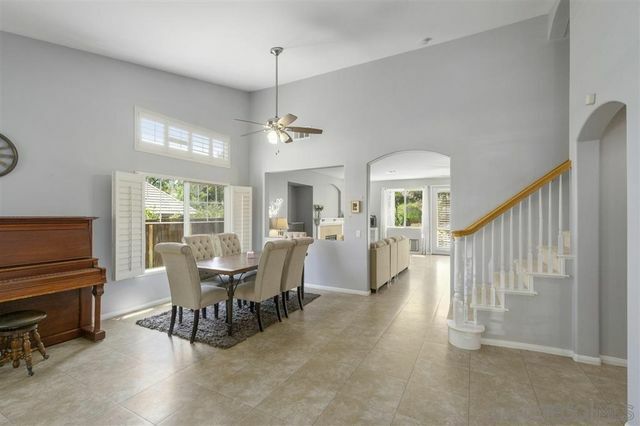 Whether you enjoy cooking in the upgraded kitchen with granite counters or relaxing in the backyard listening to soothing sounds from the built-in waterfall/fish pond, this home is meant for you. 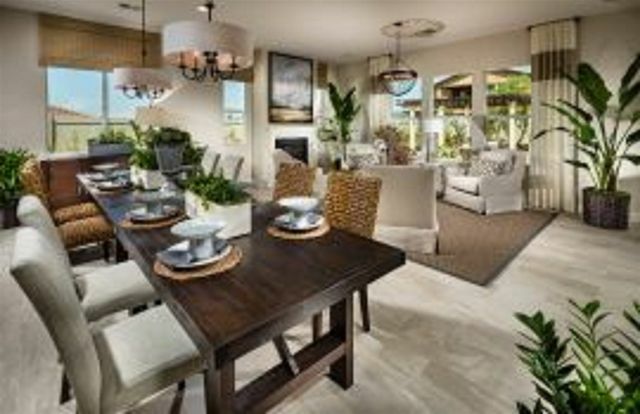 Love the spacious inline gas BBQ island and rose garden surround by avocado groves with this turn-key home in Hidden Trails. An open floor plan, walk-in pantry, spacious master featuring his & hers closets, soaking tub. Separate loft and bedroom upstairs for privacy. Boat/RV Parking, 3 car garage, and much more! Pride of ownership! 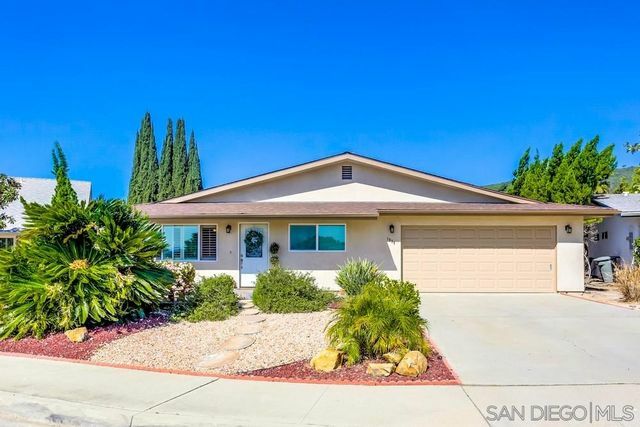 You will love this South Escondido home with its huge backyard, new interior/exterior paint, upgraded utilities, 2-car garage, huge laundry room, dual pane windows, all on this 1,939SF, single level home. 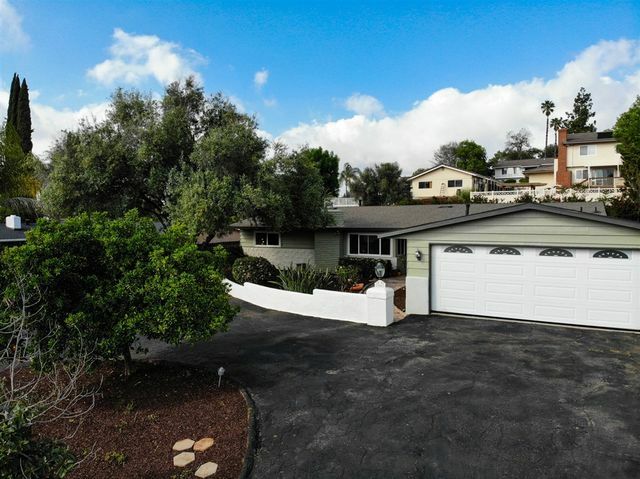 On a quarter acre this beautiful turnkey home is central to shopping, restaurants, and access to freeways. It's also in the best schools Escondido has to offer: L.R. Green, Bear Valley, and San Pasqual. This home is waiting for you! 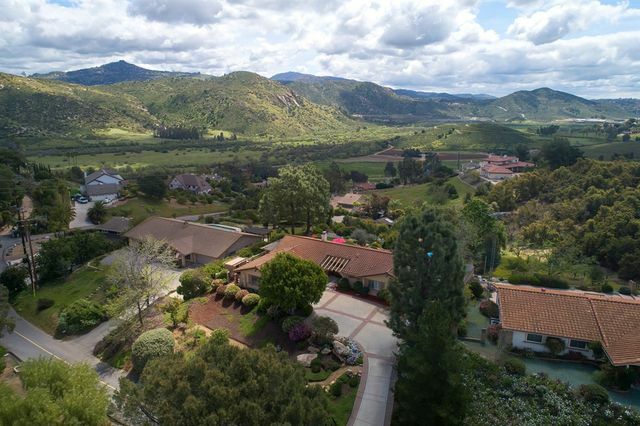 Enjoy the privacy afforded in this .57 acre setting w/truly spectacular panoramic views of San Pasqual Valley! Highly upgraded/remodeled single level home w/hardwood flooring, crown moulding, shutters & upgraded large windows showcasing the views! 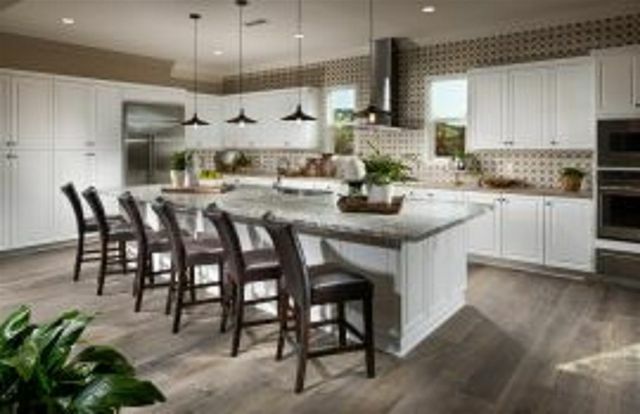 Gourmet kitchen w/center island, quartzite counters, glass tile backsplash, high end stainless appliances! Kitchen opens to fam rm with brick fireplace & French door opening to patio, artificial turf lawn, fountain & incredible view! Most remodel completed 2014! Welcome home! This well maintained home is located just steps away to the clubhouse which offers full amenities including swimming pool, spa, entertainment area, billiards, and exercise room. The home includes 2 bedrooms, 2 bathrooms, a light and bright floor plan, carport, storage shed, and back patio. Space rent is $665/month. Town and Country is a 55+ community. 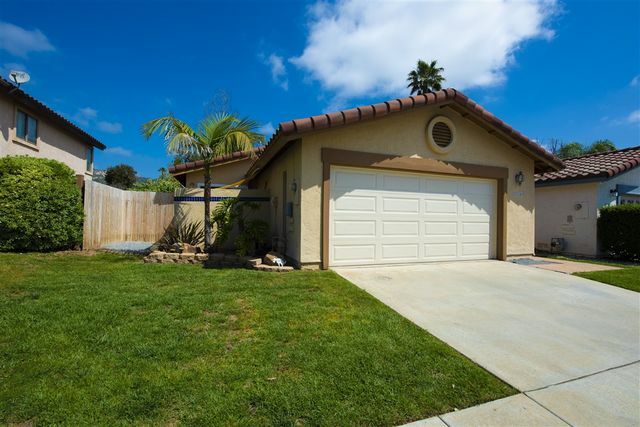 Beautiful one story home delicately placed in a quiet Family neighborhood that sits across from family park. High Ceilings, Wide Hallways, Jack and Jill bathroom for bedrooms off of entry, Huge open floor plan with separate elegant dining room and living room. 4 bedrooms, 3 full bathrooms, laundry room, tankless water heater, upgraded kitchen, new paint, bright home, huge backyard with limitless potential! Priced to sell! 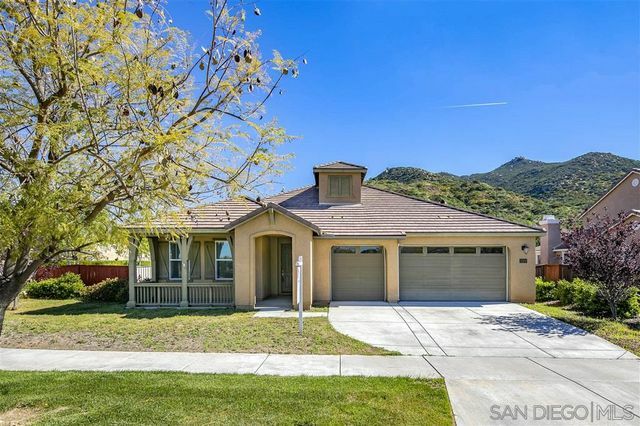 Come see this lovely home located in the Las Casitas community. The kitchen opens up to vaulted ceilings in the living area with tile floors. Take notice of the newer upgrades: Dual pane windows / sliding doors, HVAC unit, light fixtures, completely finished drywall & textured garage, exterior paint, & custom fencing. Don't miss the community pool & dog park. Conveniently located just minutes away from dining, theaters, schools, & more. Welcome home!